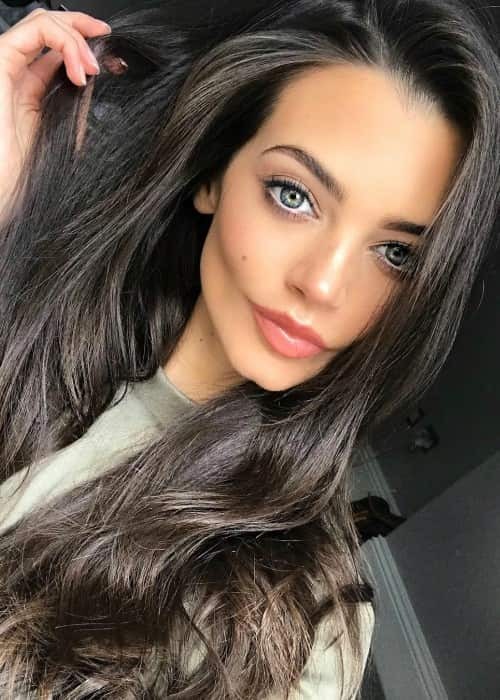 Emma McVey is a model and social media personality known for her mild fan base on social media with more than 600k followers on Instagram and more than 60k followers on Twitter. She also appeared on the reality TV show, The Only Way is Essex in 2015. She is represented by the top modeling agencies like Elite Model Management, Two Management, and Krystal Management. Information about Emma McVey’s formal education isn’t available. Mario Falcone (2014-2015) – Emma started going out with TV personality Mario Falcone, who is best known for his work in The Only Way is Essex in the last months of 2014. They made their relationship public in November 2014. 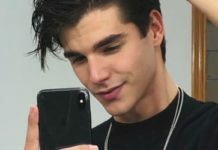 However, a couple of months later, it was reported that they had broken up as he deleted all her pictures from his Instagram account. They again got back together before ending their relationship for the final time in October 2015. It was due to her relationship with Falcone that she got to appear in TOWIE. Gaz Beadle (2016-Present) – According to reports, Emma started going out with reality TV star Gaz Beadle in August 2016. In May 2017, it was reported that they had broken up as she went on a tirade on Twitter calling him a selfish narcissist and accusing him of sleeping around behind her back. However, they got back together in June 2017 and were seen out on a couple of dates in Manchester. 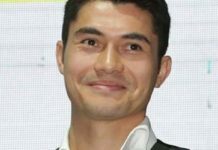 In January 2018, she gave birth to their son, Chester Raymond. Emma McVey has used her strong social media reach to bag lucrative digital endorsement deals. She has advertised for Quidco, Convits, MissPap, The Little Homie, etc. She uses certain products and brands in her videos or other social media updates for endorsement. 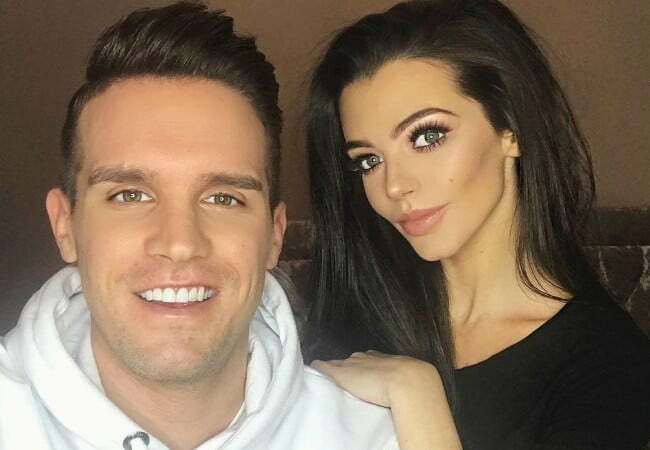 Her high-profile relationship with Geordie Shore star Gaz Beadle. Her mild popularity on various social media platforms. She has more than 600k followers on Instagram. 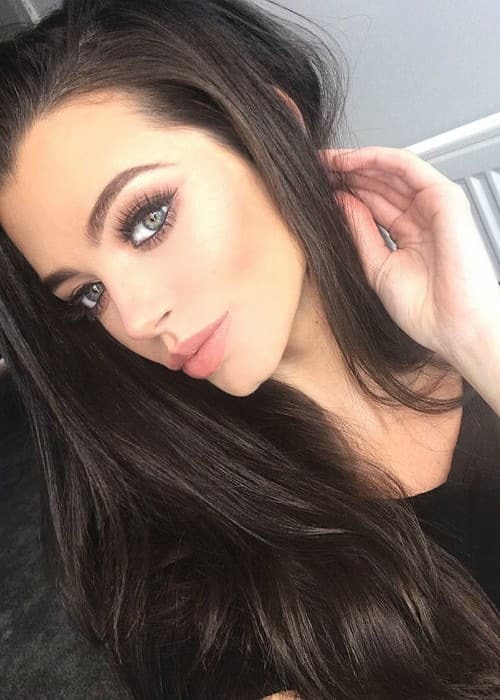 In 2015, Emma McVey made her first TV show appearance on the reality TV show, The Only Way is Essex. She briefly lived in Miami for her modeling career.